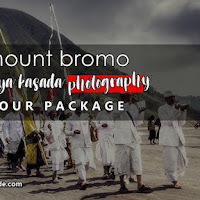 Mount Bromo Tour Guide is the professional travel agent in East Java Province Indonesia that provide the tour package option by Private and Luxury Tour for domestics and foreign visitors. 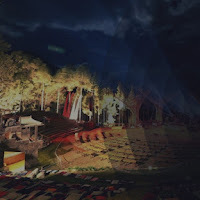 Our tour packages consist of natural attractions, culture, history, entertainment and education. 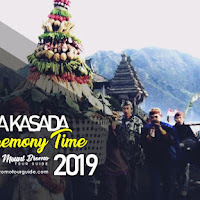 For the costumer satisfaction, We provide combination tour package option with various of duration time as the costumer planning (custom order) and ready serve the tour booking in private, group, personal or family. 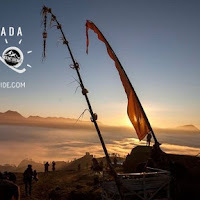 Through our contact address, my partner will serve the costumer sincerely to give detail information about requirements of tour booking, tour prices and the tour services until really satisfied enjoy the beautiful of East Java, Indonesia. 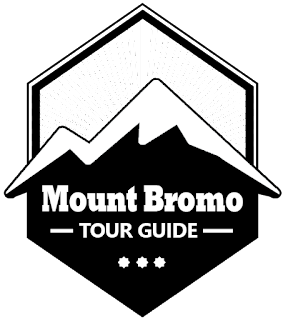 Mount Bromo Tour Guide team takes pride in their thoughtful approach to planning your holiday. We find out what you think might make it extra special, then sprinkle in our own special little touches ( even a surprise to enjoy while you’re away) to help create your dream holiday. Depending on what you're booking, our price will be comparable to what you'd pay by going direct. We make our money by negotiating contracted rates with the hotels, expert guides, activity providers and airlines we work with. Things can go wrong, it’s how we deal with these situations which really sets us apart. 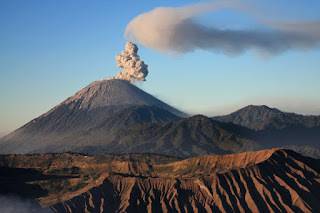 Should anything dramatic take place (like a volcano erupting!) and you can’t go on holiday we offer a) deferral to a later date, b) an alternative holiday of similar standing or c) refund your money. 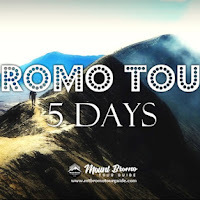 Enjoy the beauty of Mount Bromo tourism by venturing into large craters, sand seas, savanna hills, and others by mount Bromo tour package. 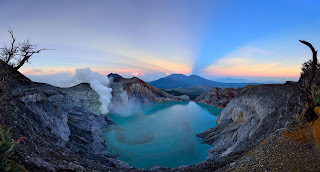 Enjoy the beauty of mount Ijen tourism by venturing into the big crater, blue fire, sulfur miners, etc. 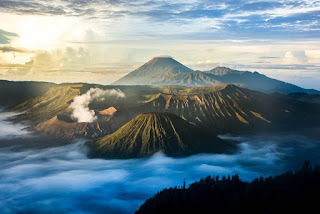 with the ijen crater tour package. 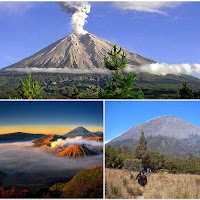 Semeru Mountain is the highest mountain in Java with all kinds of challenges, enjoy a peak climbing adventure that never loses its charm with the Semeru climbing tour package. 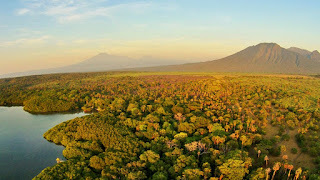 All about travel in East Java with custom packages, and combine them like Banyuwangi, Bali, Jogja, Malang, Surabaya, etc.